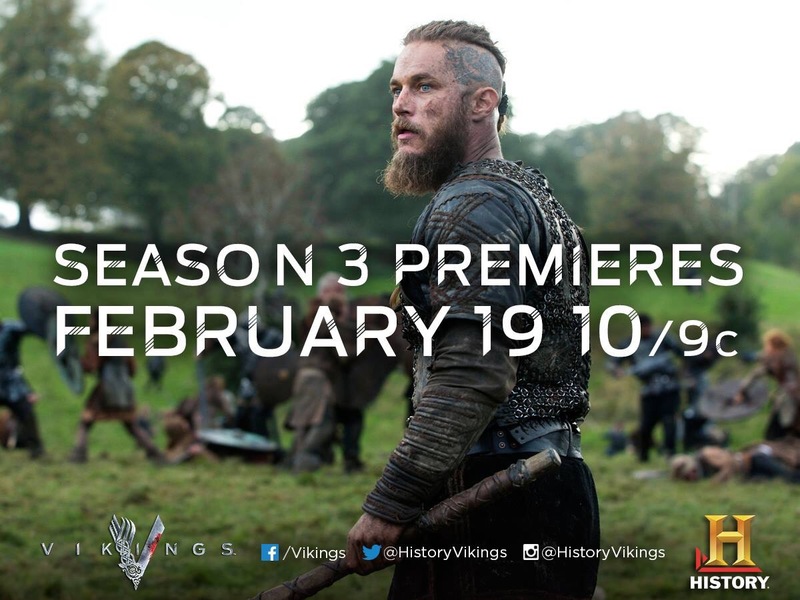 Vikings Season 3 Premiere Date & Teaser Trailer #2! Great news! The looooong wait for Vikings Season 3 won’t be much longer now. The History Channel announced through its social pages (Twitter and Facebook) the premiere date for Season 3! Now we can finally set our DVRs! Praise Oden! The gods have finally answered our prayers! In case you missed it…here’s the newest teaser trailer #2 for the upcoming season as well! You can watch it below. What happens when Vikings seek revenge? Find out in next week’s promo! WARNING: If you don’t want to know – don’t watch below!